The IWSR recently released its 2017 edition of the Top 100 rankings in the IWSR magazine. 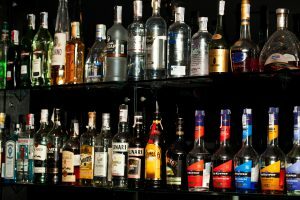 The edition lists the world’s 100 largest spirits brands by volume, including everything from famous international brands next to local spirits giants. The top 100 list is curated by the IWSR’s proprietary database, one of the most trusted sources of beverage alcohol industry research. This year’s list shows the defining role that emerging markets are playing in shaping the global spirits industry. The consumer base in India, Brazil and South East Asia, in particular, have been seeing record growth each year. Population growth, lower barriers to entry and wider distribution also help international brands to reach new customers.